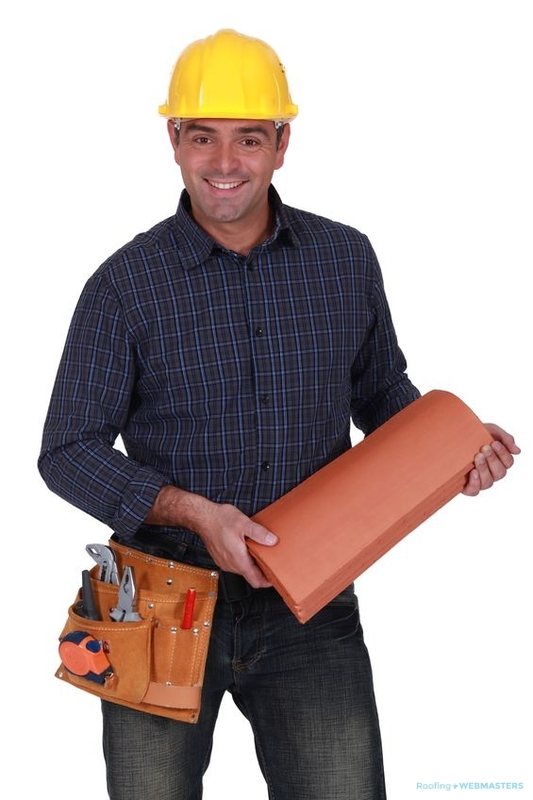 As a roofing contractor, online marketing is a big part of your business. After all, 88% of consumers who search for a service company via mobile device, contact a business within 24 hours. Leads drive every roofing business, and the greatest source for them is Google search. Sure, other channels exist, but none of them have the same volume of daily users. Most contractors know the importance of Google in 2019, and therefore make a concerted effort to implement SEO, otherwise known as search engine optimization. Let’s face it, SEO is constantly changing. Google has evolved quite a bit since is inception in 1998. There were tactics that worked 20, and 10 years ago, that no longer work at all. Improvements to Google’s algorithm has placed a greater premium on user experience, and strongly discouraged manipulation. Still, some websites continue to utilize old school techniques that are hurting their visibility more than helping it. So what are some archaic SEO techniques? Cheaper isn’t always better. 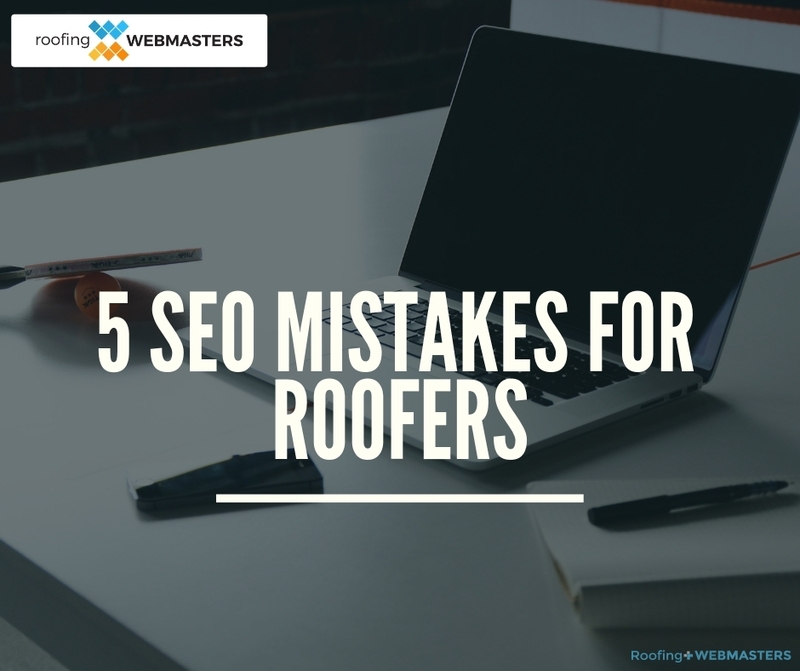 But with roofers feeling obligated to implement an SEO strategy, their first idea is often to choose a stock website template designed for roofing companies. It might be free, or cost up to $50, but it will never be unique. Google prefers designs that are created from scratch and have the proper back-end coding to encourage crawling and indexing. Although the design appears satisfactory to the user, Google cannot properly index it. Why? Looking to Improve Your Roofing Company’s SEO? Technical SEO: Schema Markup, Semantic Markup, Speed Optimization, Mobile Design, Etc.